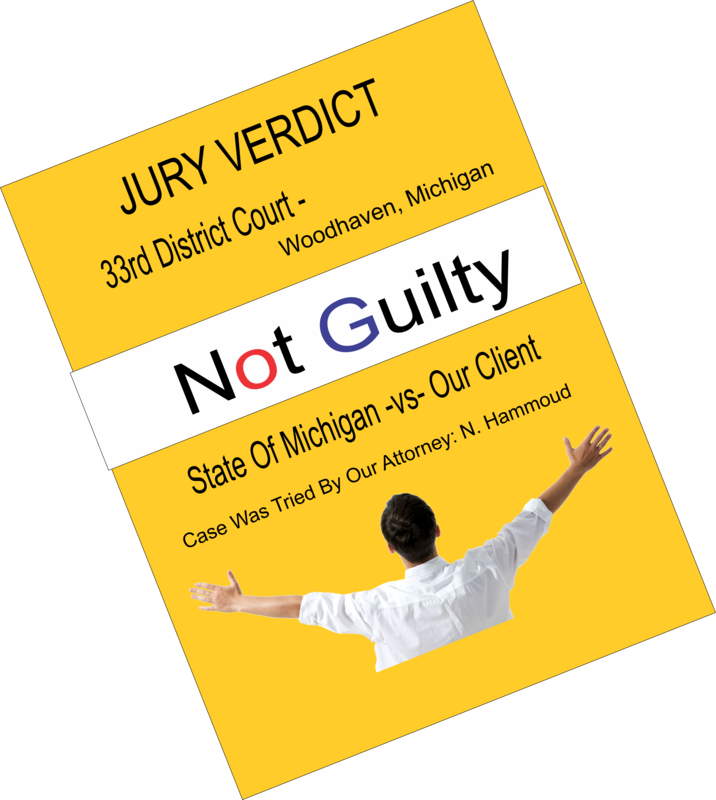 We handle all criminal cases in Detroit, Wayne County (MI) , Oakland County (MI) , Macomb County (MI) , Washtenaw County (MI) , Livingston County and Jackson County. 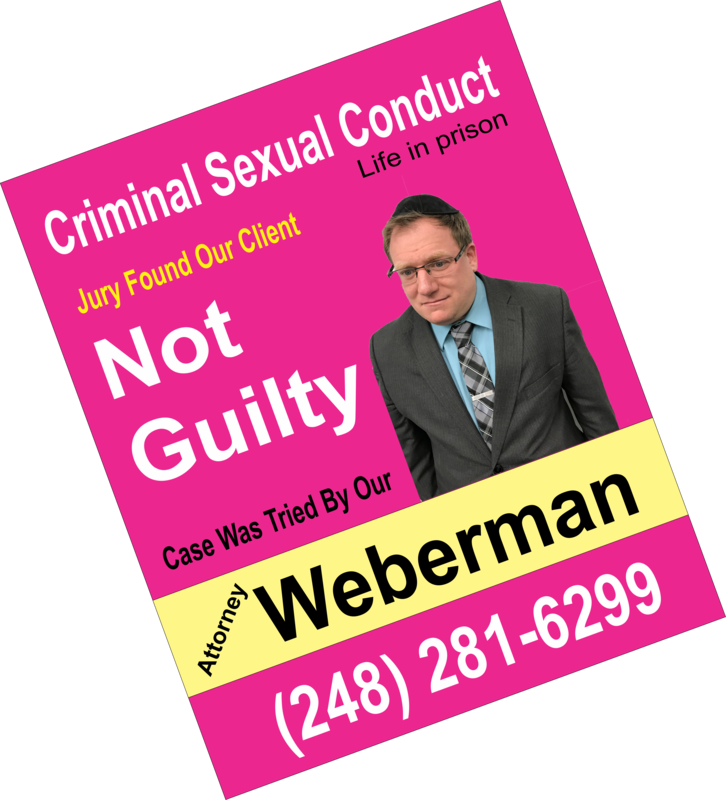 We have criminal defense attorneys in Ann Arbor, Detroit, Dearborn, Warren, Livonia, Allen Park, Albion, Lincoln Park, Brighton, Howell, Saline, Monroe, Blissfield, Romulus, Southgate, Hamtramck, Woodhaven, Taylor, Redford, canton, Wayne, Harper Woods, Wyandotte, Livonia, Dearborn, Westland, Lansing, East Lansing, Okemos, Warren, Sterling Heights, Roseville, Eastpointe, Battle Creek, Oak Park, Hillsdale, Inkster, Ferndale, Hazel Park, Whitmore Lake, Plymouth, Farmington, Trenton, Flat Rock, Tecumseh, Clinton, Chelsea, Novi, Garden City, Westland, Northville, South Lyon, Milan, Brooklyn, Melvyndale, Ecorse, Belleville, Canton, and Sterling Heights. 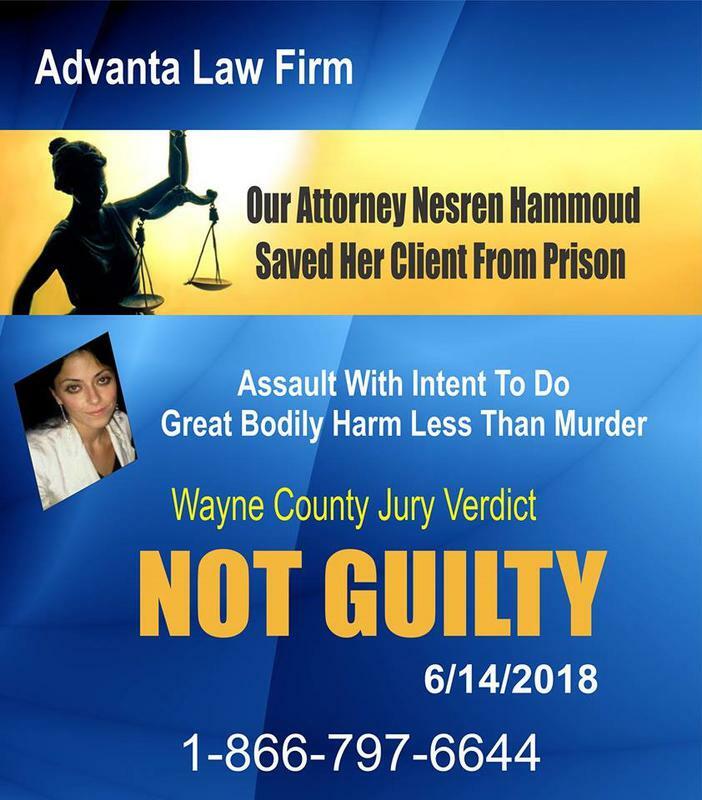 An attorney responsible for the content of this Site is M. Zaher, Esq., licensed in Michigan with offices at 18551 W. Warren Ave., Detroit, Mi. 48228. The information contained herein is not legal advice.  Any information you submit to us may not be protected by attorney-client privilege.All or some photos shown depict models and may not be actual attorneys or clients. 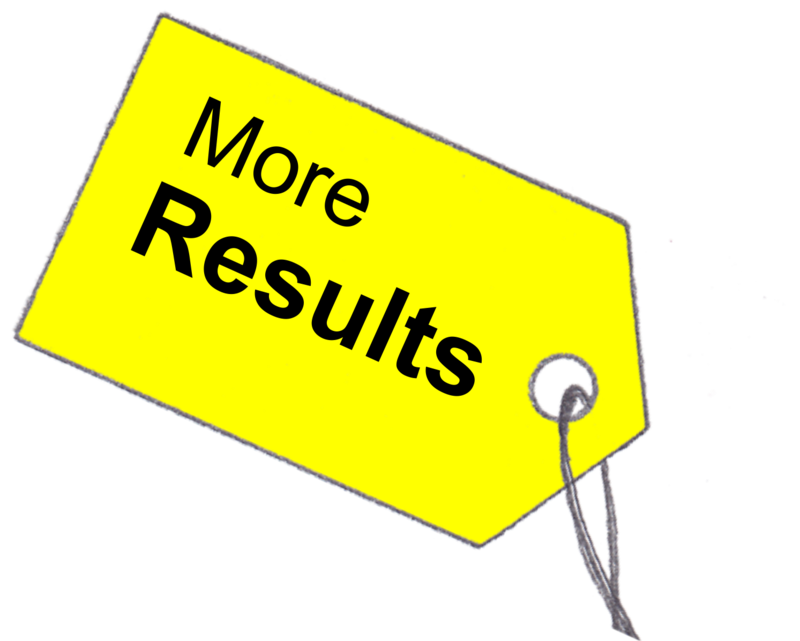 * Prior Results Do Not Guarantee Similar Outcome. If you have been charged with a crime in Detroit ares, you must not forget that you have rights under Michigan laws . 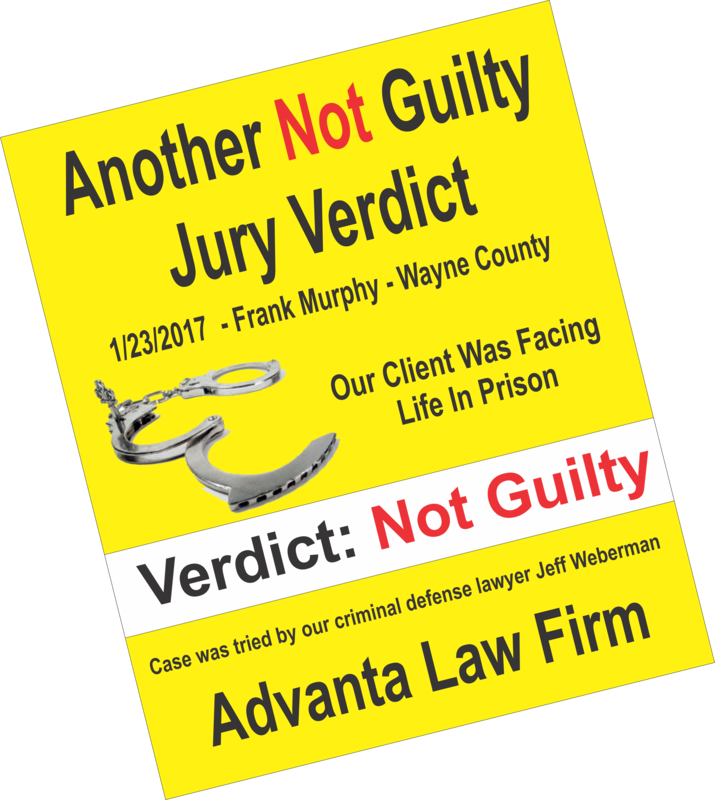 You have the right to remain silent, the right to a preliminary (exam) hearing, the right to a speedy jury trial, and the right to confront your accusers. 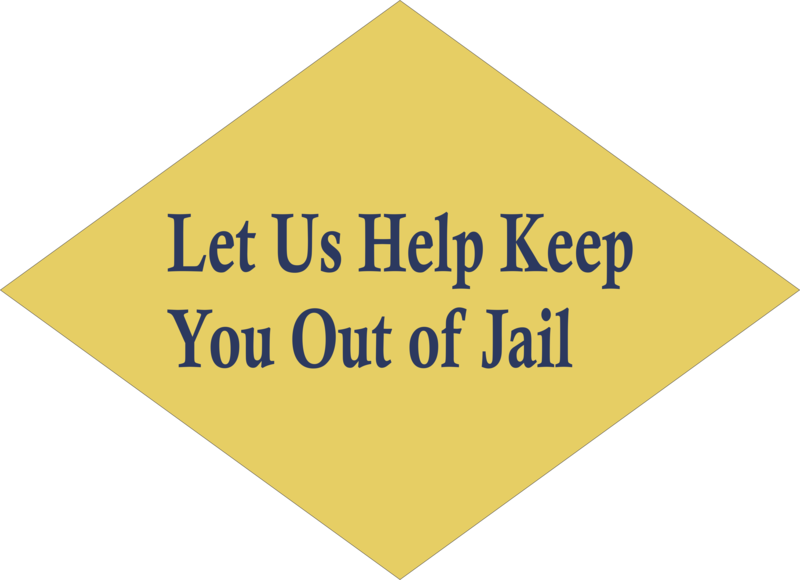 However, it can be difficult to exercise those rights in the complex criminal justice system. That is why you also have the right to an attorney. 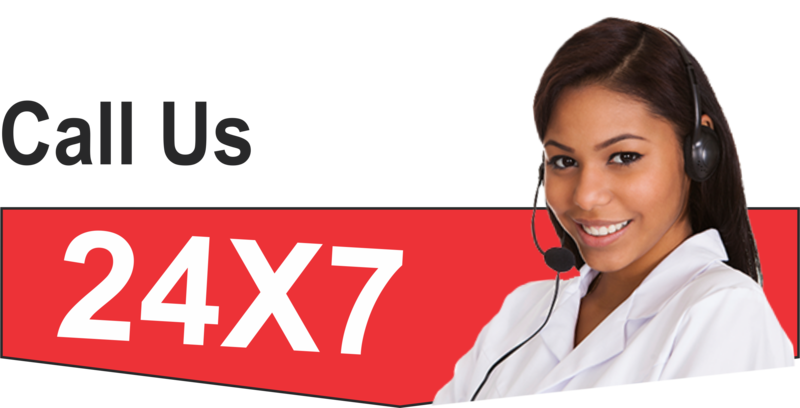 call us and we will help you. "They Save Me From Life In Prison. Now I Am Free. 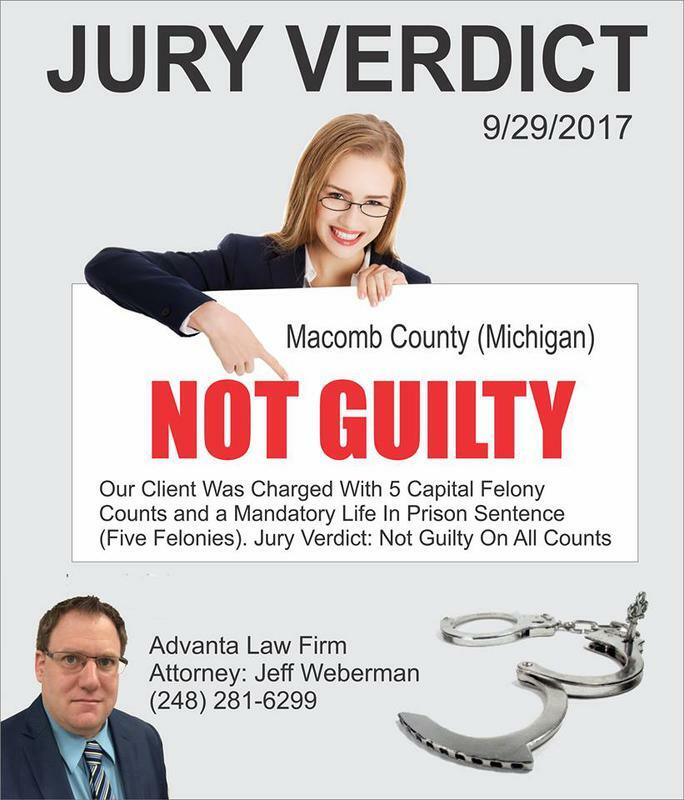 Jury Found Me Not Guilty on All Four Life Offense Counts in Macomb County. 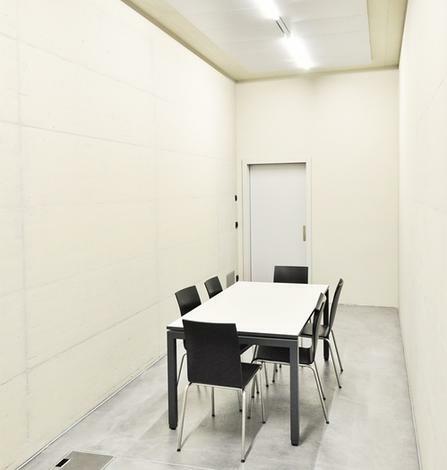 Great Lawyers"
Police interviews are designed to be harrowing and uncomfortable experiences and it can feel devastating. The police can lie to you, and they will lie to you in order to get a confession or evidence out of you. Defend your rights. You have the right to remain silent. Arrested, Charged? Need Legal Advice? Call Us Now! 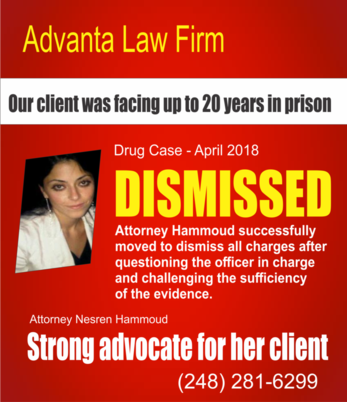 We believe that an informed client can help in the defense of his/her case. 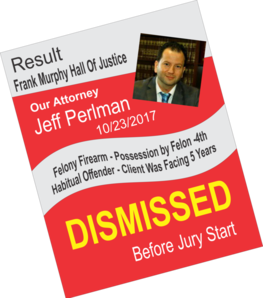 We review and share with a client all discovery received from the prosecutor. 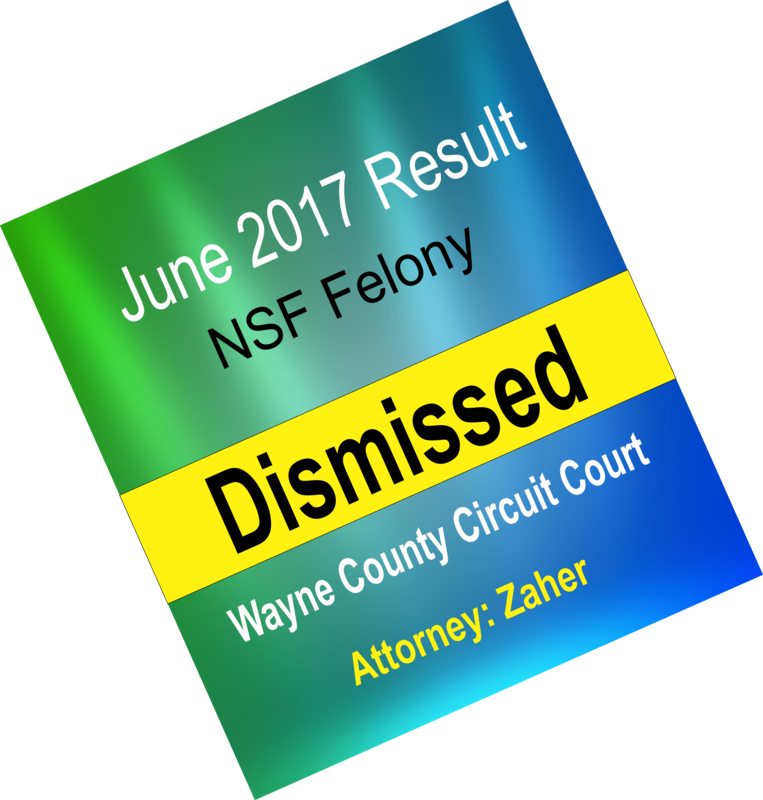 This means copies of all police reports, audio and video tapes, witness statement, scientific evidence such as DNA, ballistics, blood work, expert opinions & more. 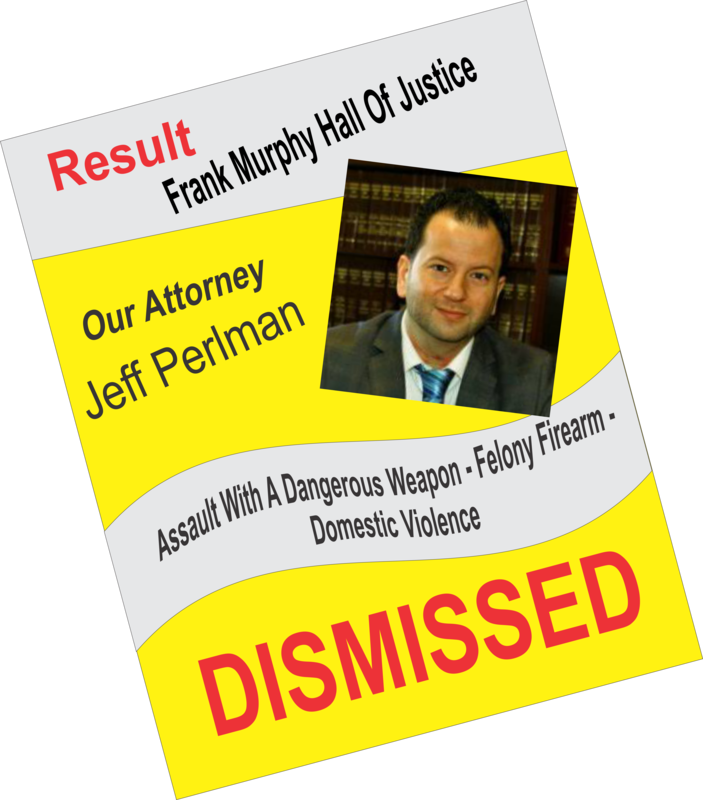 All criminal cases are different but we always have a defense plan based on our experience and tactics. 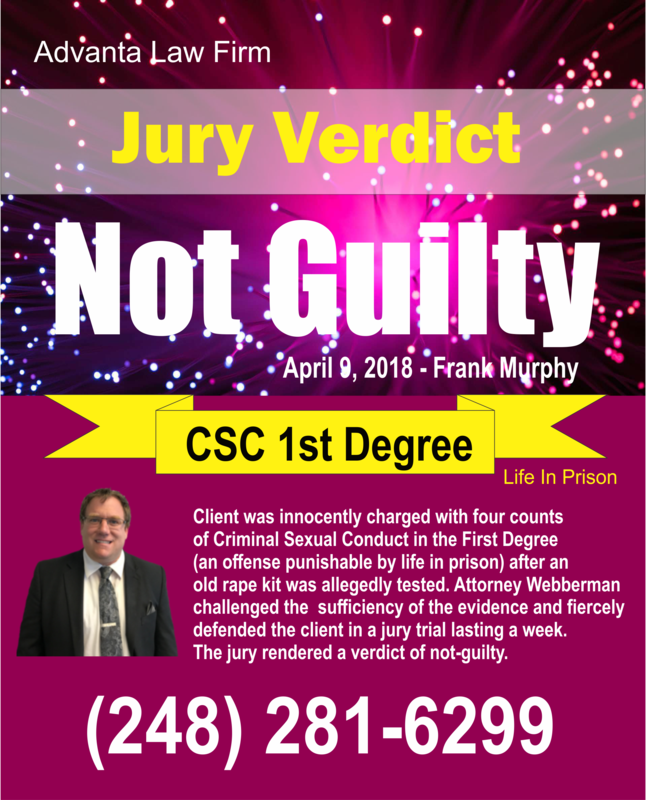 Often the defense is simply a failure of the prosecution to prove the case. The burden is on the state to prove guilt beyond a reasonable doubt. Good cross examination can create that doubt. We thoroughly investigate your criminal case. This means taking the statements of witnesses, independently testing the evidence, DNA, fingerprints, ballistics. We analyze the crime scene, take photos, use a lie detector, consult with experts - whatever it takes to win your case.